They say your eyes are the window to your soul, but how about turning the saying on its head and looking through windows to the wonderful views outside? Here are four wonderful vistas seen through some very old windows: Two are from Packwood House, Warwickshire, one from the Tower of London and London Bridge, and the last one from Kenilworth Castle, Warwickshire. Notice there is no glass in the Kenilworth Castle pic. Glass was first used for windows in Britain in the early 17th century although panes of horn were sometimes used as far back as the 14th century. Fun Tip: Windows make great frames for photos and make very cool compositions when a beautiful landscape is included…Of course with so many places in Britain to choose from you will be spoilt for choice! 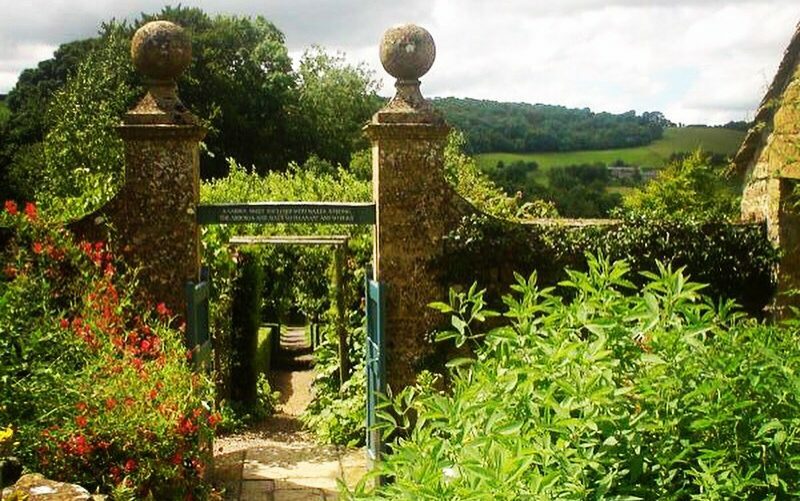 The National Trust website is a great place to start to find places as well as England Heritage here.